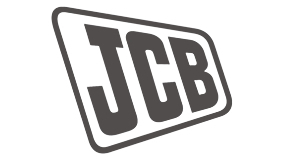 Our long standing partnership with JCB has seen us provide painting services for offices, meeting rooms, food areas, and even steelwork within the factory itself.  Our efficiency and professionalism ensures our clients come back to us, time after time. 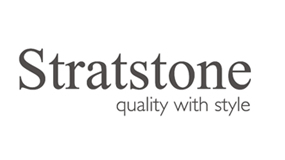 Another of our loyal customers, we have provided both internal and external painting services for Stratstone car show rooms, including Aston Martin, Porche, Jaguar and BMW. We were proud to ensure the finish of the paint job was as fine as the cars sat along side. 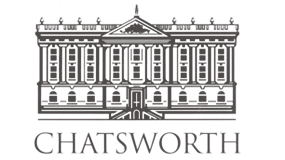 Our work for Chatsworth is testament to our efficiency, with initial enquiry to painting services for their stable block staircase completed in under 2 weeks. Our work in the main house in 2012 was undertaken by our sensitive, highly skilled team, preserving the property for its many visitors.